Rosie Reynolds has given the humble doughnut a much-needed makeover, turning it into an elegant confection to delight over. Try them baked or fried, iced, glazed, filled, shaped, dipped or piled up and drizzled with chocolate. There are eye-catching recipes for special occasions - Candy Cane for Christmas, Maple Pumpkin for Hallowe'en and Passionfruit for Valentines - as well as some more virtuous vegan and gluten-free recipes. 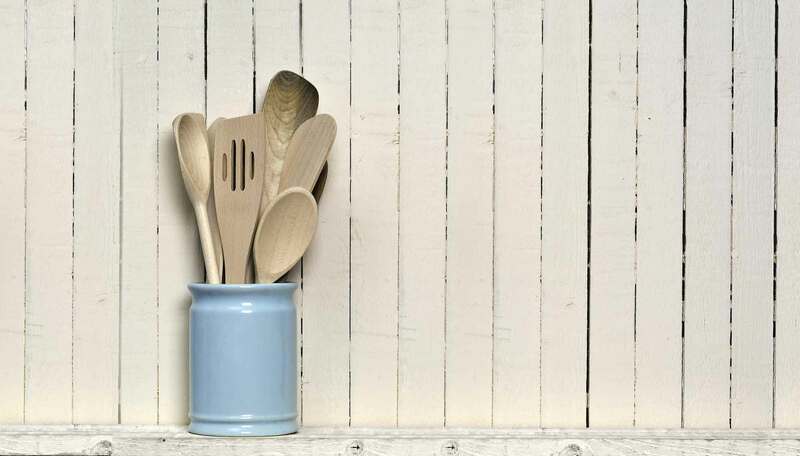 As versatile as cupcakes and easy to make, take your pick from: Lemon Meringue, Peanut Butter and Jam, Orange Blossom and Pistachio, Rhubarb and Custard, Blueberry Cheesecake, Ice Cream Sandwiches, Pizza Triangles and Chilli Margarita plus many, many more. And we've gone on tour, taking inspiration from native doughnuts around the world - have a go at Indian milk doughnuts Gulab Jamun, fried Mexican Churros dipped in spicy chocolate sauce, and Dutch Olibollen drizzled with toffee sauce. 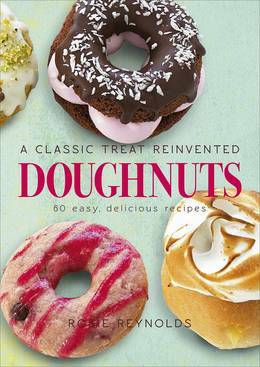 Includes recipes that can be made with doughnut makers, doughnut tins or a simple baking tray.